High Quality Vectors Artwork of Match 3 Mobile Game for iOS & Android. 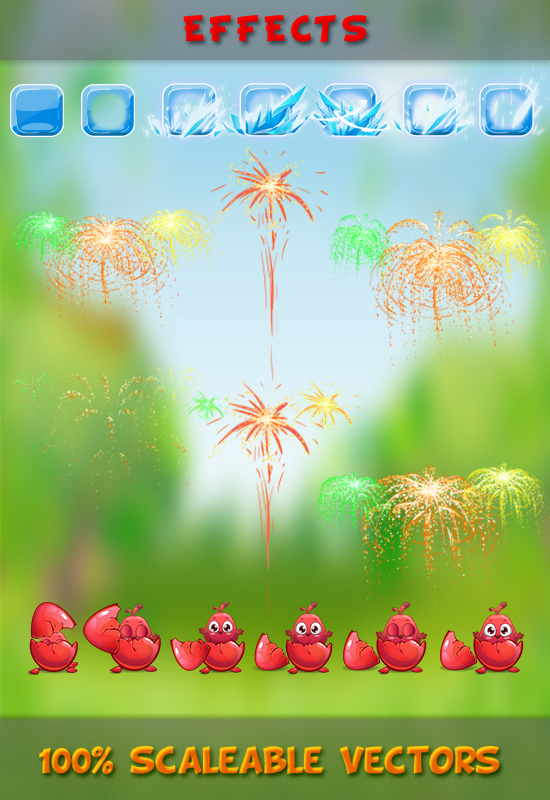 It is artwork of Match 3 Game on Birds Blitz Theme. 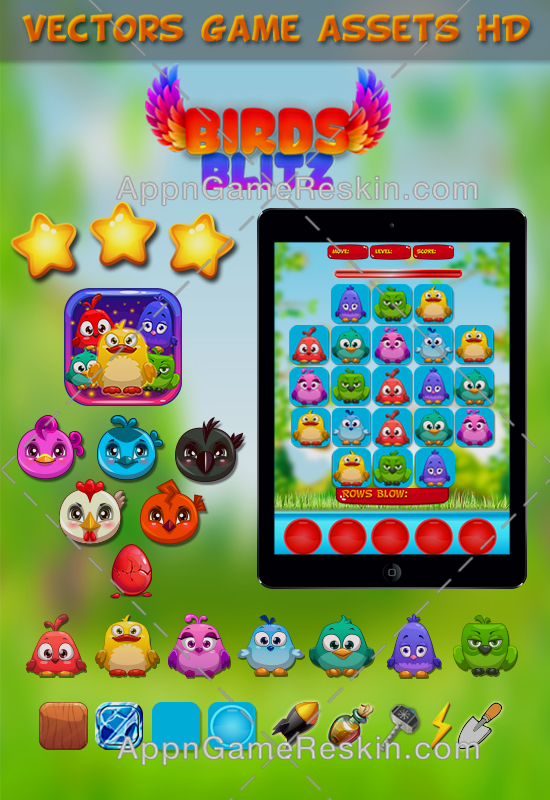 You can integrate these assets in your Match 3 Puzzle Game on addicting birds match 3 Game. Or you can use part of assets such as Level Map, Backgrounds & User Interface for your any Match 3 Game. 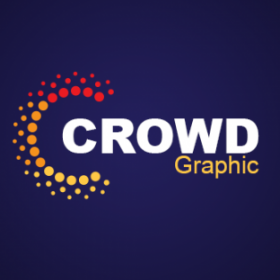 Get your Match 3 Mobile Game live in seconds by purchasing this artwork assets in a very low price. Order now.